Quantum's receptionist and head of order management has been with the team for 13 years! She, in her own words, "treats every order as a priority," ensuring that all QuantumPostcards orders are top-notch and delivered fast. Watch our video to get to know Mariluz and learn how QuantumPostcards helps small and medium-sized businesses achieve marketing success. 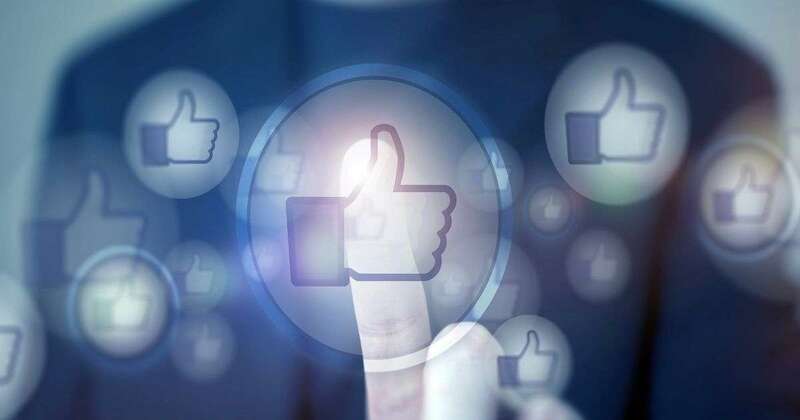 Facebook is highly valued for its ability to deliver hyper-targeted campaigns with the push of a button, making it tempting to singularly focus on social media when reaching a very specific audience is imperative. What some marketers may not realize, however, is that the targeted information gathered from social media campaigns can be utilized for direct mail, too, ensuring your brand is in front of your ideal audience no matter the channel.